﻿ Best Price on Holiday Inn Express Panama in Panama City + Reviews! 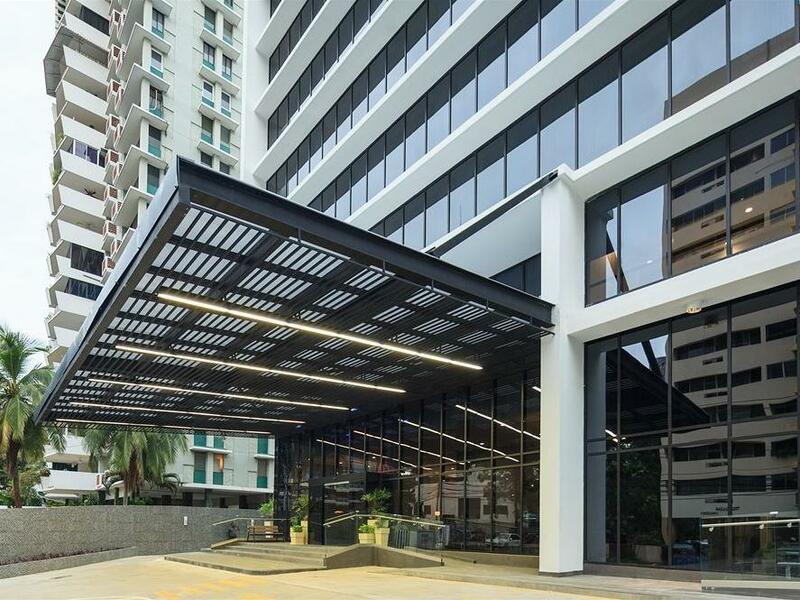 Offering an outdoor pool and a fitness centre, Holiday Inn Express Panama is located in Panama City’s main financial district. 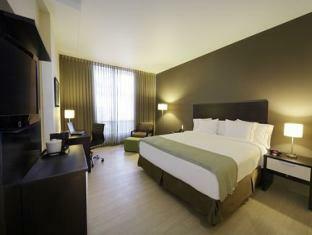 The stylish air-conditioned rooms include free WiFi and flat-screen cable TV. Free buffet breakfast is provided at Holiday Inn Express Panama. Each bright functional room will provide you a coffee machine, a safe and ironing facilities. The modern bathrooms come with a hairdryer and free toiletries. The hotel also offers a 24-hour front desk, a mini-market and free on-site parking. This is a non-smoking property. A wide range of restaurants and shops can be found within a 5-minute walk, while the oceanfront Balboa Avenue is a 15-minute walk away. Panama City International Airport is 30 km away.